Kane Ecology provides bespoke Ecological Clerk of Works (ECoW) services tailored to the requirements of your project. 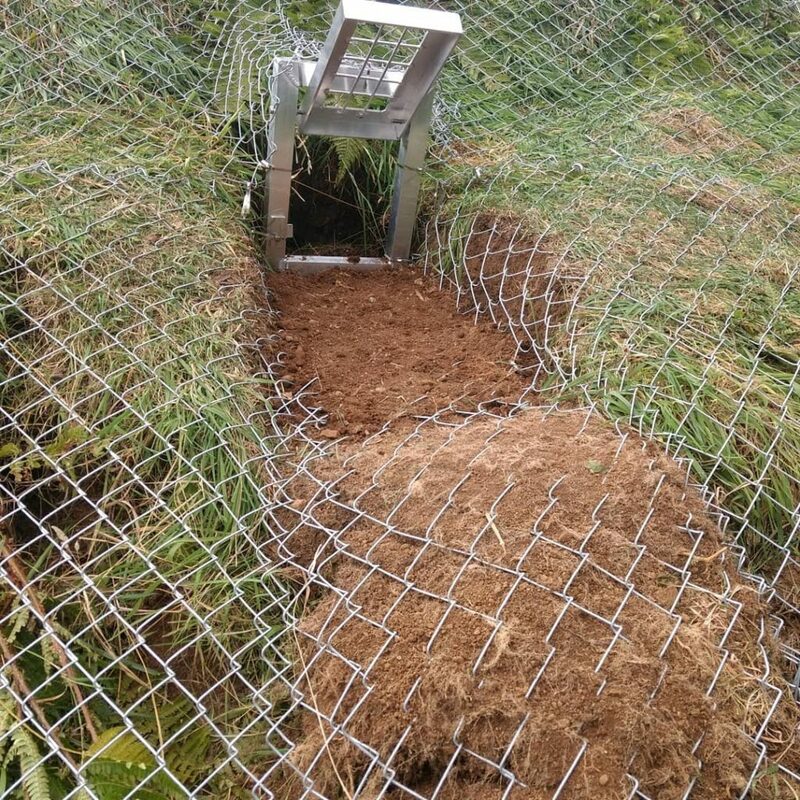 Our ecologists are fully trained Ecological Clerks of Works (ECoWs) with considerable experience in both ecological surveys and practical mitigation measures for a range of species and habitats, including works conducted under licence from NIEA. We have training and experience in pollution monitoring and prevention techniques and management and monitoring methods for a wide range of habitats and species. 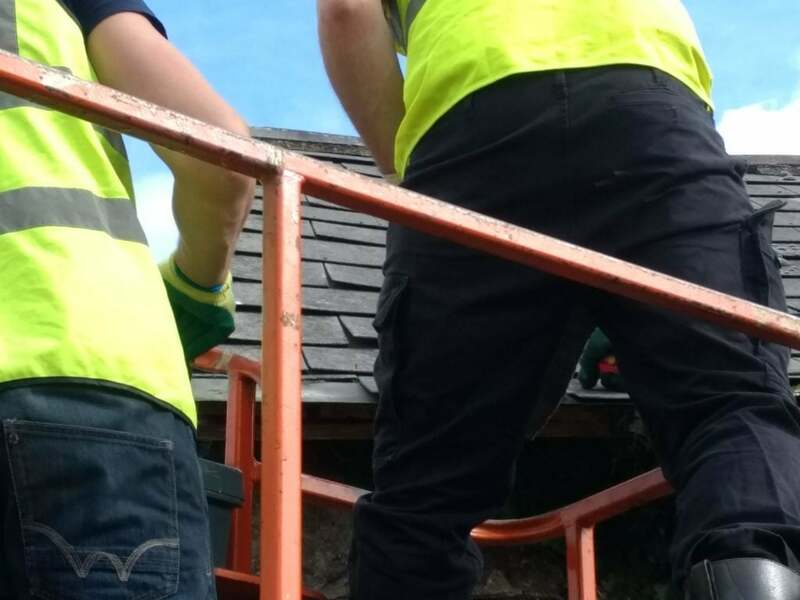 We also have all the necessary Health and Safety Training, including Construction Skills Register (CSR) Cards, First Aid and all relevant insurances.